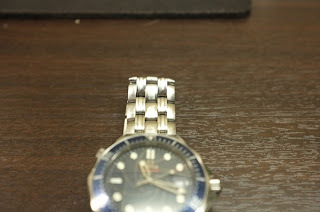 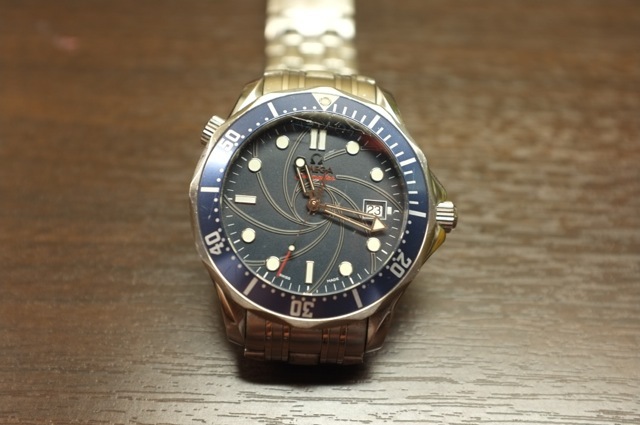 Anyway, this is his Omega Seamaster 300 M Chronometer reference 2226.80. Yes, it is a special edition Bond Omega. 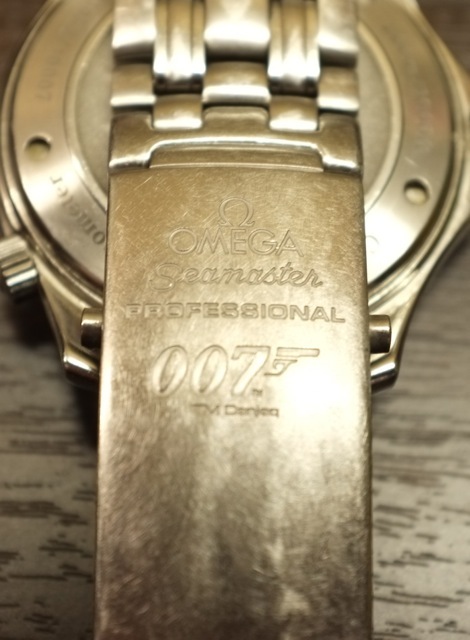 It is the watch Daniel Craig wore in Casino Royale and one of the first Bond watch to feature the Omega caliber 2500 co-axial movement. 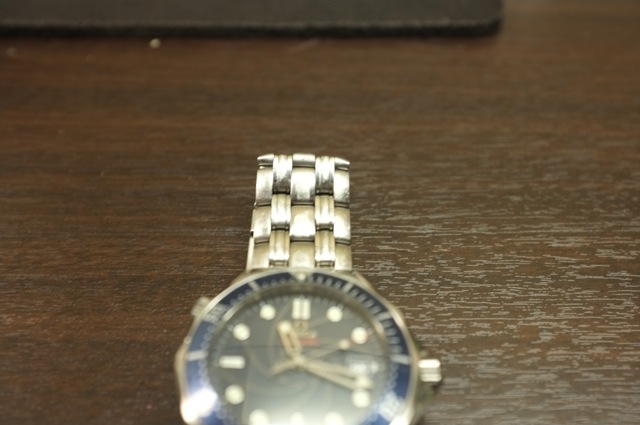 He wore this watch almost everyday since he got it. 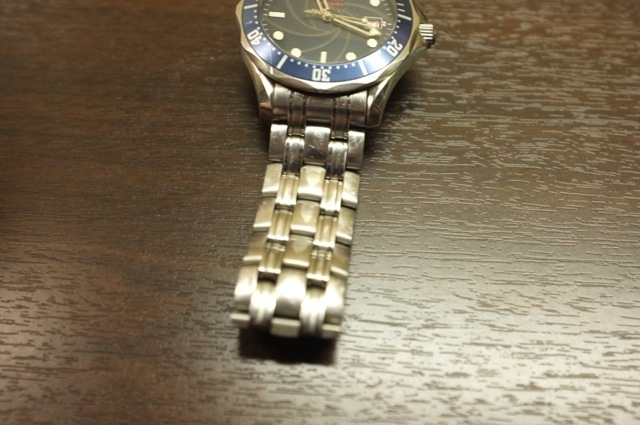 Post Omega spa... nice..... Just like new.